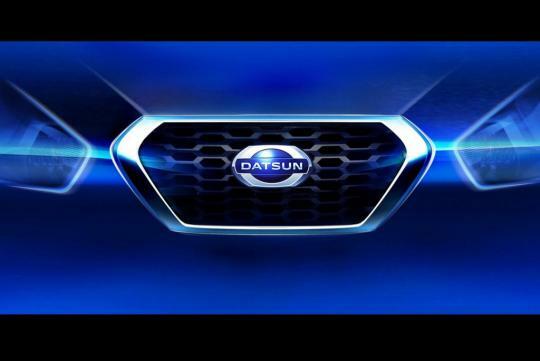 Nissan has released a teaser image of the revived Datsun brand, showing the design cues of the front fascia. The image suggests that the first Datsuns will have a small honeycomb grille with a chrome frame. The headlights adopt an angular shape. According to Nissan, the Datsun models will have a strong independent brand identity. Late last year, a Nissan executive in Europe said that the Datsun models will share a platform with the Lada Kalina, a supermini produced by the Russian automaker AvtoVAZ and sold under the Lada brand. Lada will join the Renault-Nissan alliance with the vehicles sharing mechanical components. However, Nissan assured that Datsuns will have different exterior and interior styling. Along with the release of the teaser image, Nissan has announced that Datsun cars will be offered in South Africa, in addition to the previously planned markets of Russia, Indonesia and India. Nissan phased out the Datsun brand in March 1986. 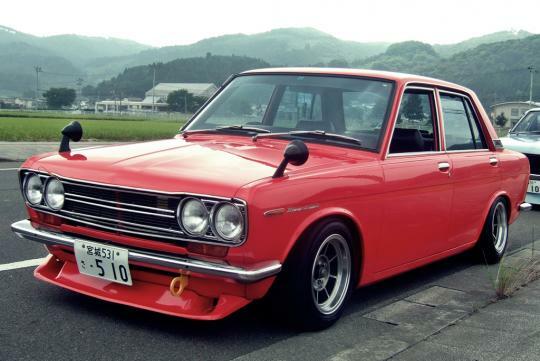 The Datsun name is most famous for the 510 (below), Fairlady roadsters and later the Fairlady (240Z) coupes. Nissan launched the Evalia MUV at a press meet in Delhi.